MADISON BEER wearing HERON PRESTON - March 7, 2017 while out at a nightclub in Paris, France. 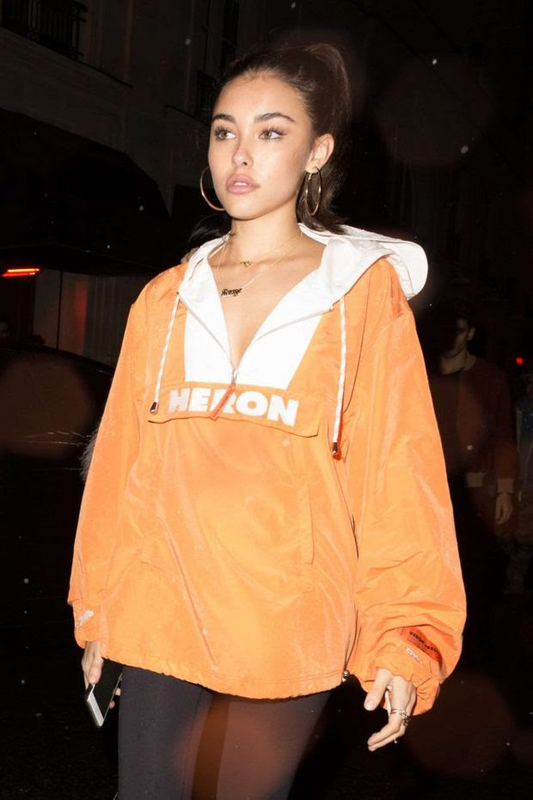 MADISON BEER wears the HERON BIRD WINDBREAKER from the HERON PRESTON AW17 READY-TO-WEAR COLLECTION "FOR YOU, THE WORLD." 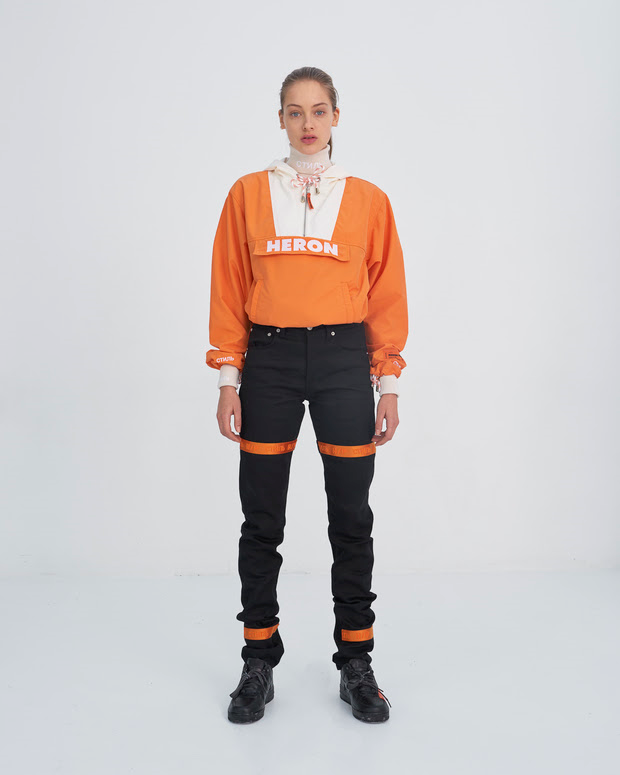 Heron Preston, the innovative creator whose fashion collaboration with the Department of Sanitation made headlines during New York Fashion Week in September, debuted the first full collection for his eponymous line during Paris Men’s Fashion Week. The collection, titled For You, The World offers a cohesive narrative, tying in ideas, graphics and inspiration that Preston has explored in capsule collections and exclusive releases over the years. 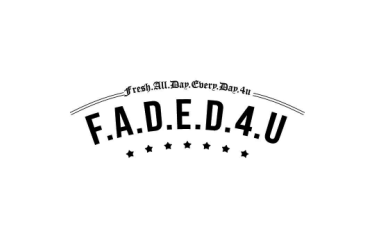 His inspiration for For You, The World began with his personal history making and wearing tees and hoodies, the DNA of his personal style, and the tension between luxury and street labels, fashion and workwear. The impetus for the collection began on a group text with Virgil Abloh, who encouraged Preston to turn his idea for a new cap he was considering for HPC, an art object online store developed and run by Preston, into concepting for a full collection to further develop his story. This collection is the first time the designer has incorporated the meaning of his name into his clothes. Recalling a trip he took as a young child to the Marin headlands in California, the designer decided to explore the nature and aesthetic of herons and bring them into his designs. The color palette of heron birds, with their soft blues and bright orange mouths, can be seen especially on long sleeve tees that feature a painting of two herons that the designer commissioned for the collection. Down the sleeve of the shirt reads “A desire to establish as unique and independent,” a description of the spirit of the birds Preston read while researching the collection. The Heron windbreaker in Look 9 was also inspired by the flash of color seen when the birds open their mouths to gulp fish. The collection focuses on labor uniform-inspired outerwear, including jackets in a woodland camo print, a bomber layered with a knit mock turtleneck, as well as a boxy leather jacket cut with the expertise of Italian suiting and styled with blue-and-red track pants. For his debut, Preston continued his exploration into graphic text and imagery on his clothes. The word “style” in Russian, which has become the sub-logo for the brand, can be seen on sleeves and collars throughout the collection. One tee reads COMMUNITY SERVICE, while another shirt features a motorcycle skull with blue flames adapted from a vintage garment in Preston’s personal wardrobe. All of the tags for the garments are placed on the outside: bright orange labels on the base of the left sleeve, and placed on pants at the upper thigh, an experimental placement that Preston began with his DSNY collection. Airbrushing details add an element of graphic handwork into the collection, with sprayed-on globes with the collection name printed on the backs of select pieces. Pants in the collection also draw from utility wear, particularly comfortable tailored sweats and track pants, as well as cold-weather shells for work pants and hiking pants. 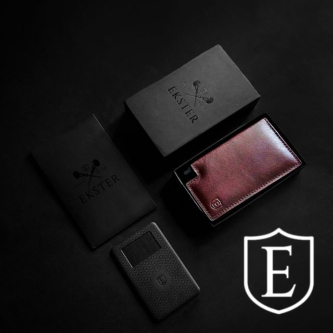 The collection, styled with orange rubber gloves tucked into pants and bright orange band aids, also includes leather accessories, a wallet chain, fanny pack, belts, hats, and socks. Underlying the messaging of the show is a commitment from the designer to transparently raise his eco-consciousness and challenge himself to be better for the planet and his community from collection to collection. The designer was moved by designer Eileen Fisher’s famous statement that the fashion and apparel industry is the second-largest polluting industry next to Big Oil. For You, The World is a romantic statement of intent, both aesthetically and consciously. Beginning by having all of his collection made by craftsmen in Italy from the finest Italian fabrics, for his debut Preston prioritized creating pieces that will truly last, with his eyes on improving and pioneering a better industry standard for the near future. In addition to these new pieces, the collection for Autumn-Winter 2017 includes cut and sew pieces from Heron Preston x DSNY, the designer’s sold out collaboration with the New York City Department of Sanitation. These pieces, which include two new colorways for the DSNY logo long sleeve tee as well as a new baseball cap and two additional bag styles, will be sold at retail as a limited edition part of the collection.